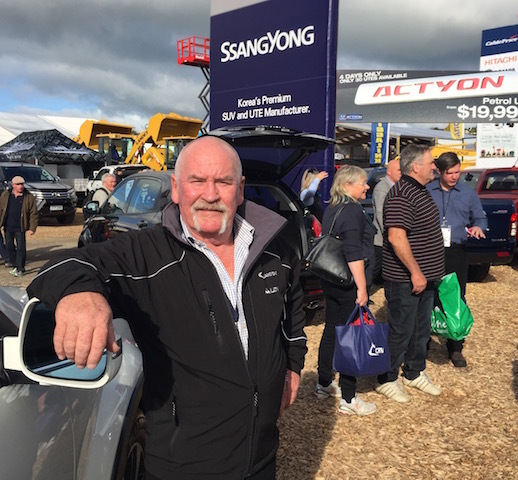 The middle-aged fellow in the sleeveless puffer jacket at the Ssangyong stand at Fieldays was checking out the South Korean brand’s new offering, the Tivoli XLV, a hatchback/crossover/SUV. The XLV stands for Extra Long Version. He said he was looking at it for his wife. She dealt in cut flowers. It ticked the right boxes, he said. 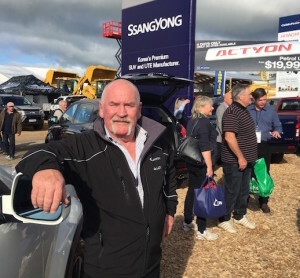 He’d get it at the right Fieldays price, it had more than enough room, the interior looked well finished – and, best of all, the 1.6-litre engine was naturally aspirated. He agreed that carmakers are under regulatory pressure to improve fuel economy and thus C02 emissions, and that using boosted smaller capacity engines helps them towards such goals. At that point someone said lunch had started. “Better find my son and get in now or there’ll be nothing left. See ya.” I didn’t even get his name. 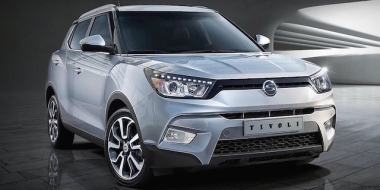 The XLV is priced at $35,990 and has just joined the existing front-drive Tivoli range, sitting between $25,990 and $31,990. Both use a 1.6-litre petrol four delivering 94kW/160Nm and mated to a six-speed automatic. Both share the same 2600mm wheelbase, too – the big difference is the extra sheet metal from the XLV’s C-pillar back, which adds 235mm to its rear for an overall length of 4400mm. 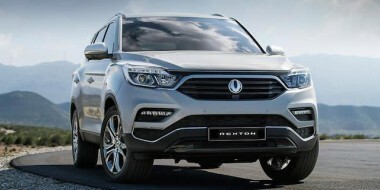 The addition boosts boot space from 423 litres in the regular Tivoli to 574 litres or 720 litres in the XLV, depending on whether the boot’s false floor is in its normal position or lowered. But boot capacity is largely academic because a full-sized spare wheel in XLV models in NZ takes up the space below the false floor and prevents it from being set at its lowest point. Tumbling the 60:40 rear seats forward, however, presents a flat floor and overall space of almost 1300 litres, enough, we assume, for a woman carting cut flowers. The boot alone has hooks and elastic bands to keep such items in place, and there’s a power outlet for convenience. There’s another outlet under the instrument panel. There’s privacy glass and plenty of kit all round. XLV rides on 18-inch alloys, gets two-tone paint schemes, LED running lights, front and rear parking sensors, and a rear view camera via the 18cm multimedia display. 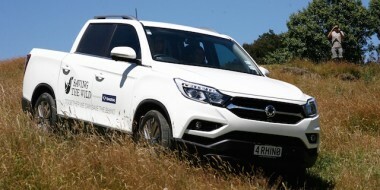 Former Taupo mayor Rick Cooper is the Ssangyong distributor for NZ. He took over from the previous outfit in 2010. All up, there are more than 9000 Ssangyongs on the road in NZ, he said. Cooper shoots from the hip. “You wrote a story when you were at the Herald about the best value car under $30,000. Few years ago now and I can’t remember what it was.